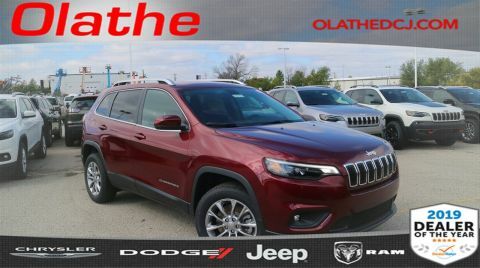 New 2019 JEEP Cherokee Latitude Plus Sport Utility in Olathe #KD266535 | Olathe Dodge Chrysler Jeep Ram " "
New vehicle pricing includes all offers and incentives. Tax, Title and Tags not included in vehicle prices shown and must be paid by the purchaser. While great effort is made to ensure the accuracy of the information on this site, errors do occur so please verify information with a customer service rep. This is easily done by calling us at 913-815-8482 or by visiting us at the dealership. Must finance with dealer lender or add $1000.00. Every new vehicle purchased comes with a limited factory warranty. The factory warranty includes a standard bumper-to-bumper warranty, a powertrain warranty, and corrosion warranty. The warranties cover repairs needed due to manufacturer defect or workmanship and start the day that the vehicle is delivered to the first owner (in-service date) or the day it is first put into use. The basic or standard bumper-to-bumper warranty includes repairs to most components of the vehicle that are needed due to manufacturer defect or workmanship and applies for 3 years or 36,000 miles, whichever comes first. Towing cost is also covered under the standard warranty as long as the car is inoperable due to a mechanical breakdown that is covered under the standard warranty. The powertrain warranty covers repairs to the components of the engine, transmission, and drive systems due to manufacturer defect or workmanship. Courtesy towing also comes with the limited powertrain warranty. The powertrain warranty is valid for 5 years or 60,000 miles, whichever comes first. The corrosion warranty includes repairs to any sheet metal panels that have rust through due to manufacturer defect or workmanship. All panels are covered for 3 years regardless of mileage, but outer panels are covered for 5 years or 60,000 miles, whichever comes first. 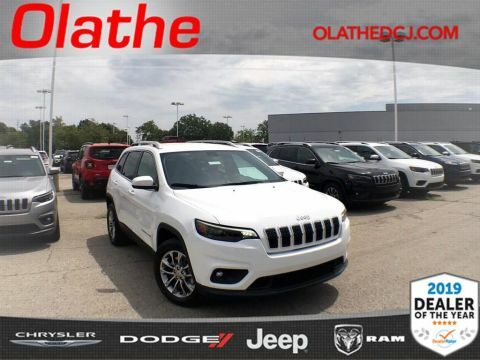 The team at Olathe Dodge Chrysler Jeep Ram would like to welcome you to our dealership in Olathe, where we’re confident you’ll find the vehicles you’re looking for at a price you can afford. Come and check out our full selection of new Chrysler, Dodge, Jeep, Ram vehicles, or get a great deal on a reliable pre-owned model. No matter which vehicle you decide on, our professional finance team will help you get settled with a competitive financing or lease plan. 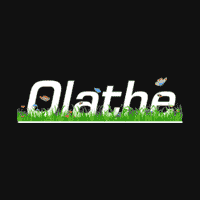 When you’re looking for quality auto maintenance and repairs near Olathe, you can always count on the professional technicians in our Chrysler, Dodge, Jeep, Ram service department as well, where we handle everything from oil changes and filter replacements to powertrain and drivetrain repairs. Schedule an appointment today, or purchase parts from us to handle maintenance and repairs on your own! 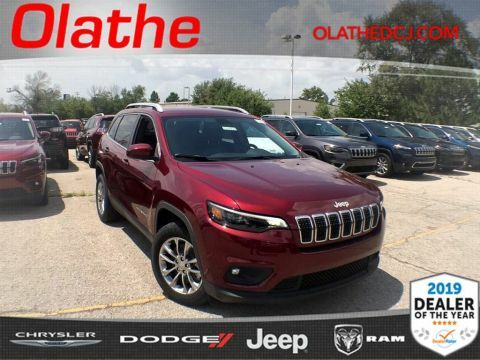 Lots of folks in Olathe count on the high-quality vehicles and services found at Olathe Dodge Chrysler Jeep Ram, and we look forward to living up to our reputation every day. Stop in and see us today, or contact our staff with any questions! 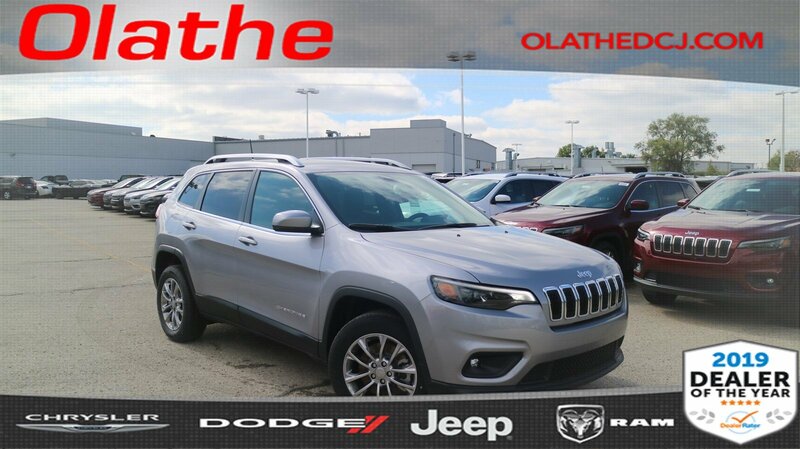 Olathe Dodge Chrysler Jeep Ram	38.9159007, -94.7645272.